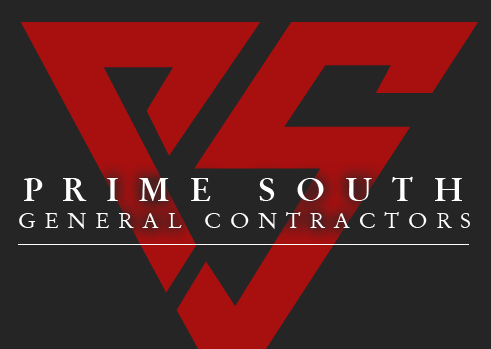 At Prime South, we work hard to meet the needs of our customers. Our management team offers the knowledge and experience to provide the best construction services available for your project. Whether you have an office complex, retail shops, or condominiums - we can help you develop a construction plan that fits your needs. 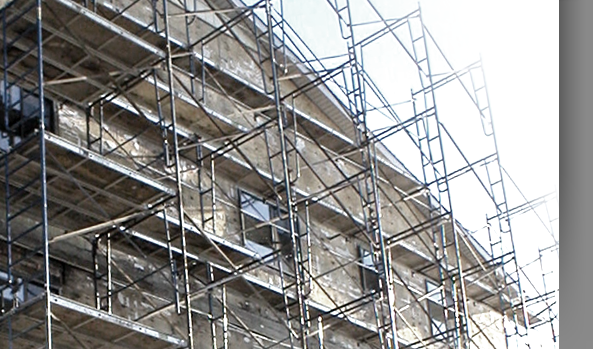 Let us show you why we are the leaders in the restoration construction industry. Please click on any image in the right column to see more photos of the project and a description of the work performed.